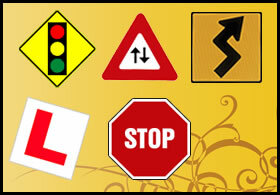 Driving lessons are conducted seven days a week from 7AM to 7PM. 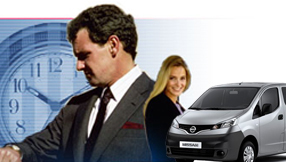 * includes Home or Work Pick-up & Drop-off at no extra cost. *Saturday from 9:30 AM to 3:30 PM.